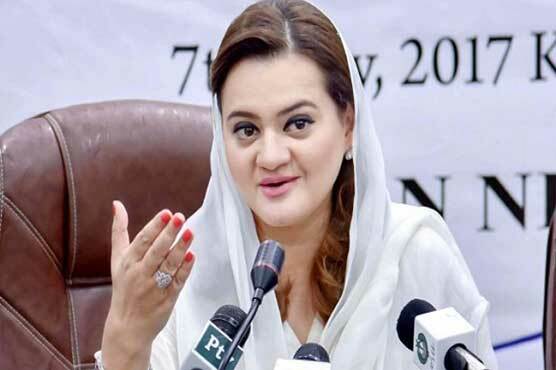 State Minister for Information Marriyum Aurangzeb on Tuesday said a godfather has been called from Canada to derail the government but the democracy will remain stable and elections will be held on time. Talking to media, the state minister said one person talked about spreading anarchy across the country but no action was taken against him. Pakistan Muslim League-Nawaz (PML-N) proved its performance in every department in four years, she claimed. Marriyum Aurangzeb maintained that an elected prime minister was first ousted on the base of his Iqama, and now efforts are being made to dissolve the government.